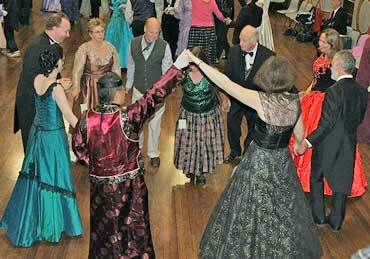 Excitement is building for a great time at Bundanoon on the Queen's Birthday Long Weekend June 5th-8th 2009. If you are intending coming it would be useful to let Dave know so he can forwarn the restaurants & coffee shops. Days and numbers of attendees please. There are usually two concurrent workshops (three on Saturday afternoon) providing variety and challenge for all comers. 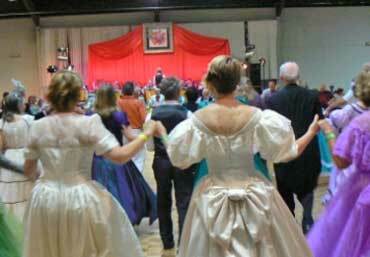 The evening dances in the Bundanoon Hall will draw on the workshops as much as is feasible. The weekend programme features Bush Dancing from Colonial time to the Present and there is a wide variety of other dance styles including Irish, Scottish, English, Contra, European, Ballroom, and Morris as well. Registration for the weekend or for any of the events is at the Bundanoon Hotel during the day and at the Bundanoon Hall in the evenings from 7.30pm. The Hotel is on the North side of the railway near the Station and the Hall a short distance away on the South side.